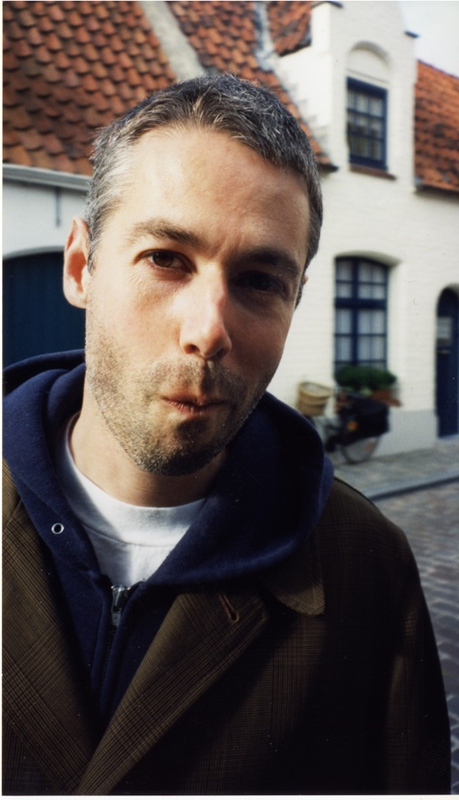 I learned yesterday while out for a weekend that Adam Yauch of the Beastie Boys passed away from cancer. This makes me sad. The Beastie Boys are one of my all-time favorite bands, and I had the pleasure of meeting Adam after the Tibetian Freedom Festival outside RFK Stadium in Washington, DC. He was very gracious and I have the greatest respect for him and all he’s done. This entry was posted in Uncategorized and tagged Adam Yauch, Beastie Boys, hipster approved, Tibetian Freedom Festival by HipsterApproved.net. Bookmark the permalink.